High performance MPS technology combined with the versatility of many search coil options make the GPX 5000 a favourite for serious prospectors. The GPX 5000 sets a high benchmark in gold detecting technology. 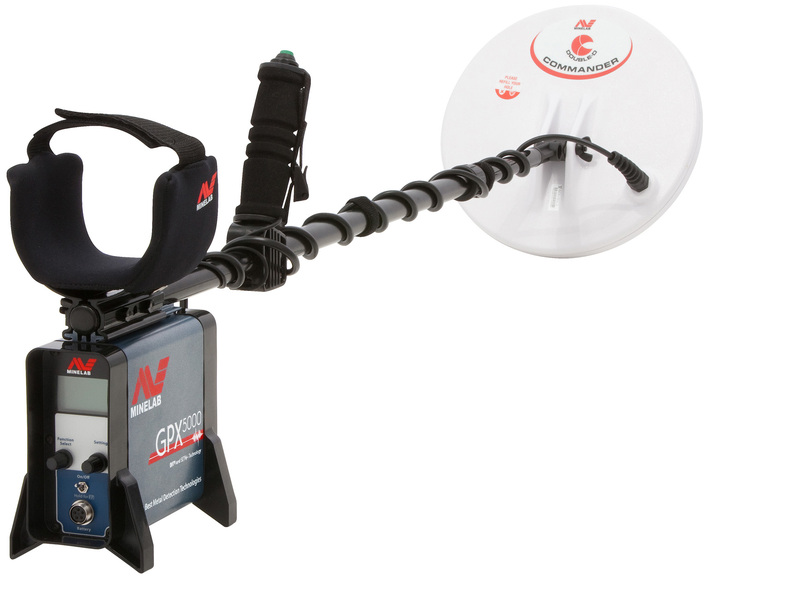 Featuring Minelab’s exclusive technologies, Multi Period Sensing (MPS), Dual Voltage Technology (DVT) and Smart Electronic Timing Alignment (SETA), the high performance GPX 5000 is extremely capable of finding more gold than other brand detectors. From sub-gram nuggets to the elusive ‘retirement nugget’ and everything in between, with the GPX 5000, you can find it. Easy for the beginner through to the professional – you can switch on and go with six factory preset Search Modes and automatic functions. 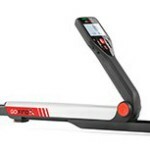 8 Timings make the GPX 5000 very versatile. It’s like having 8 detectors in 1. In addition to five of the Timings found on the previous model the GPX 5000 introduces three new Timings: Coin/Relic, Salt/Gold and Fine Gold. Tune (also known as Noise Cancel) – Automatic and Manual options to minimize electrical interference.